Tags: finland, Seiska, weight, ziigmund. Posted on Friday, October 14, 2011 by "T". Lately there have been rumors that Ilari "Ziigmund" Sahamies has gained a lot of weight during the summer. 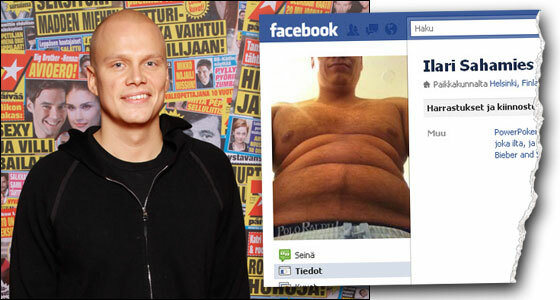 The Finnish tabloid magazine Seiska even published one of Ziigmund's Facebook profile pictures on its website a while ago, a picture which confirmed that Ziigmund indeed had gained some weight. 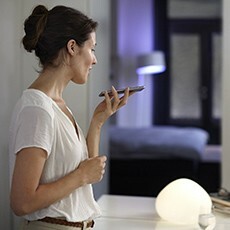 However, according to the magazine, Ziigmund's girlfriend Elina doesn't seem too bothered with his rounded appearance. "Ilari knows how to make fun of himself. He calls himself ´Fat roe sack´ and is very descriptive about his unhealthy and fattening diet"
Ziigmund: "I can't win a ******* pot"
Davis Cup, Travelling and Success at Poker! Video: Ziigmund in Finnish Fear Factor! 8 comments for "Ziigmund has gained some weight "
Come on? Whats the big deal? Poker players are athlets for life, but not athlets like in athletism, basket, football or whatever sport that makes people have to run and jump. This athlets only have to be strong enough not to fall asleep during an eight hour/day poker tourney. This biggest risk is to increase probability of having an heart attack because of the weight, and taking in consideration the amount of stress some plays can give... now that can be dangerous. Better he stops thinking about nosebleed tourneys for a while now. wonder if he got some butter to go with those rolls? id be pretty fat too playing poker for a living. drinking beer in front of the comp or at a poker table would pack the pounds on quick. what a lame news, who cares if he gets fat or skinny. would be good if we had some 'poker' related news instead of this mumbo jumbo. Still, his game improved lately. Maybe he just quit doing cocaine.